Wondering where to use your stack of Pet Food Coupons? 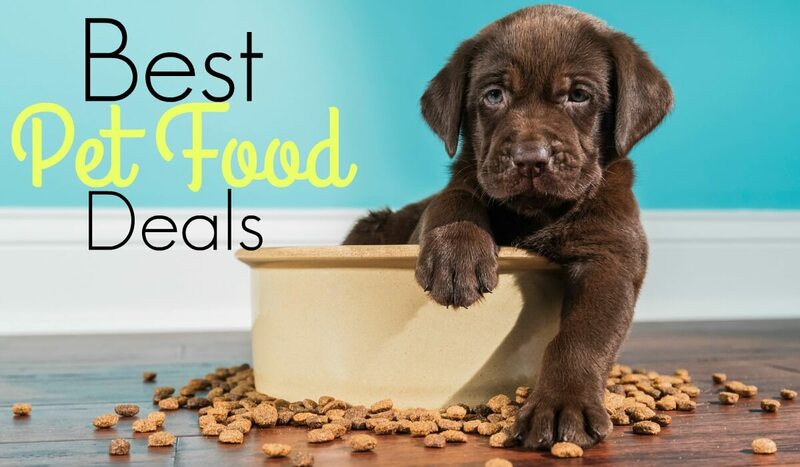 We’ve got a great round up on all the best deals on Pet Food this week from all of your favorite stores including Target, CVS, Walmart and we even included online deals from Amazon and more. 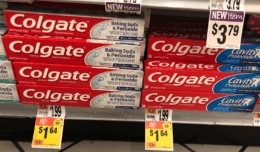 If this Pet Food Deals list is not enough, you can always search the Grocery Price Comparison Tool to find the best sales on any products at your local stores. Over $9 Worth of Baby Care Coupons Available to Print Now!